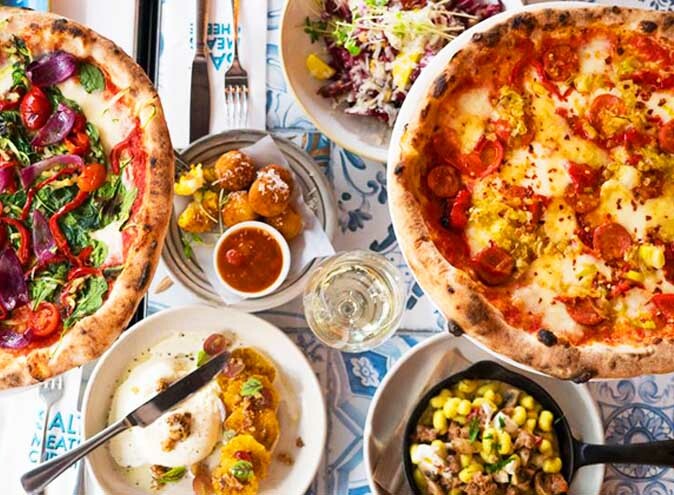 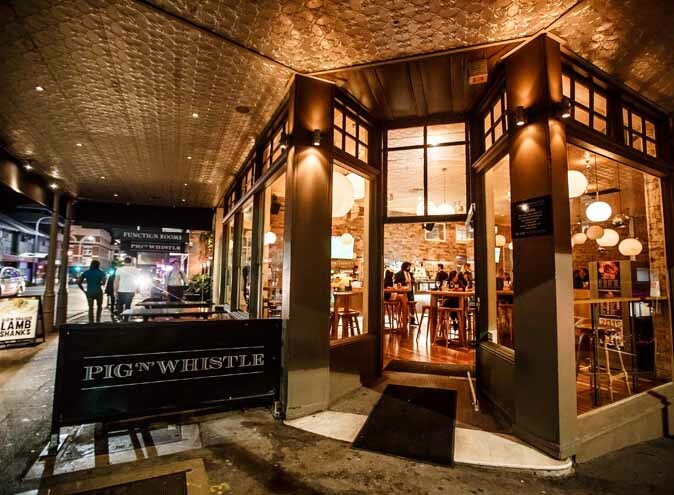 Pig ‘N’ Whistle Brunswick Street is a cultural junction located in the heart of Fortitude Valley. 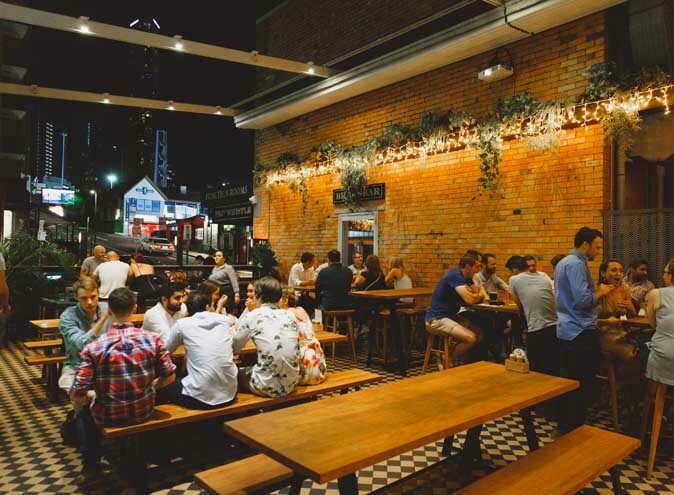 Four separate bars throughout the venue offer local craft beer, British ales and internationally imported beers, as well as wine on tap and a long, carefully curated cocktail list. 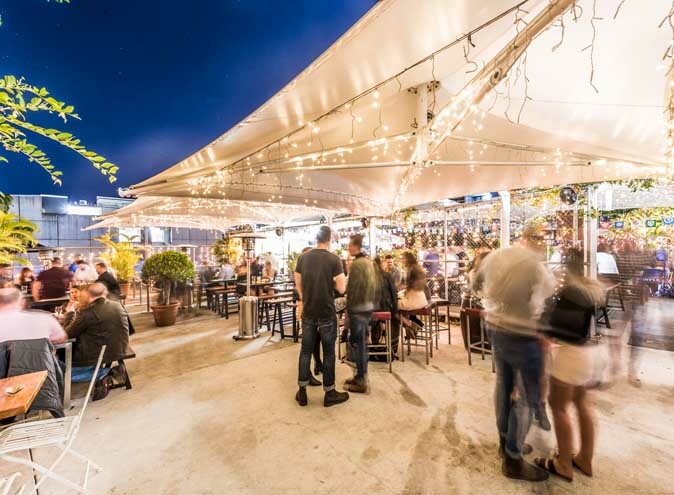 One of the most popular spots within the venue is the Beer Garden, a stunning, lush green space with ornate fairy lights, plants and a mix of comfortable benches and trendy high bars. 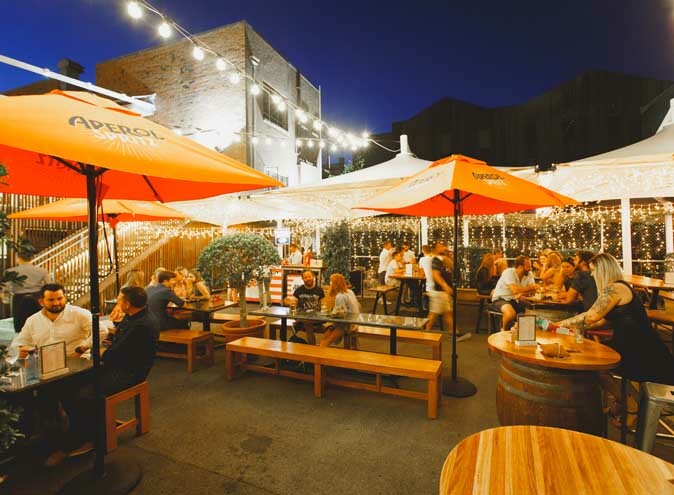 With the option to close off this space for private functions, the Beer Garden is the perfect space to host an intimate event while still enjoying good vibes from the bar. 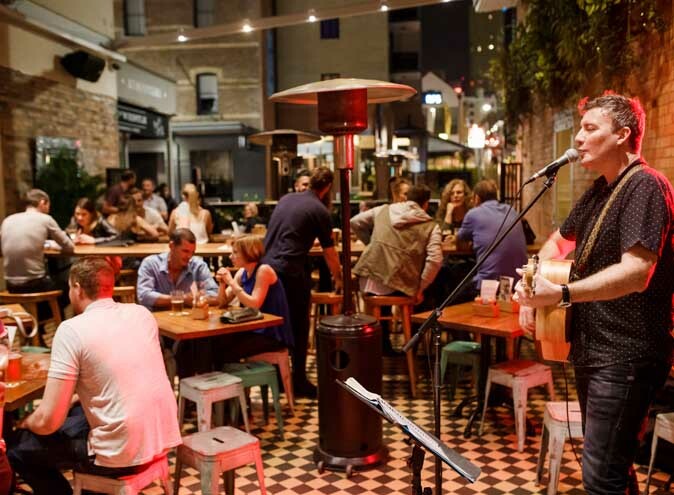 The Beer Garden is also a popular Sunday session destination where live acoustic tunes and covers are performed by local Brisbane musicians. 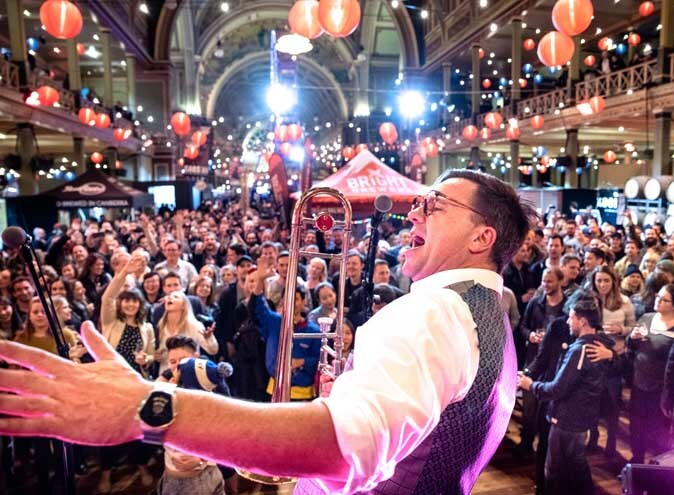 Live music can be enjoyed Friday-Sunday with more upbeat songs providing the perfect atmosphere to dance long into the night. 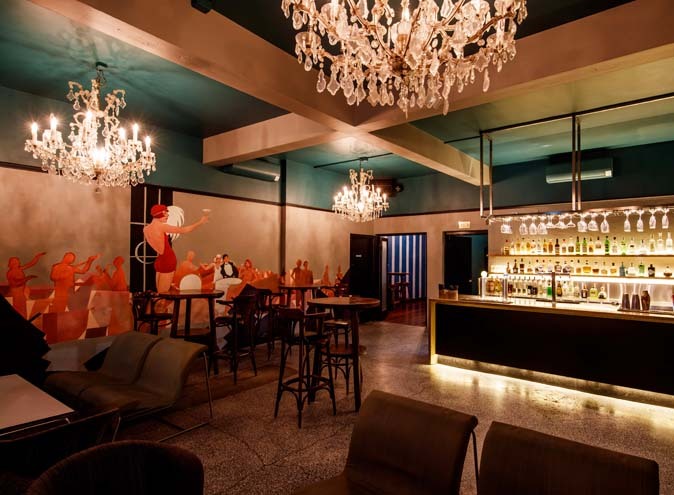 The hidden secret at Pig ‘N’ Whistle Brunswick Street is most certainly the Brass Bar, boasting a baroque inspired feature wall, intricate furnishings and elegant chandelier fixtures. 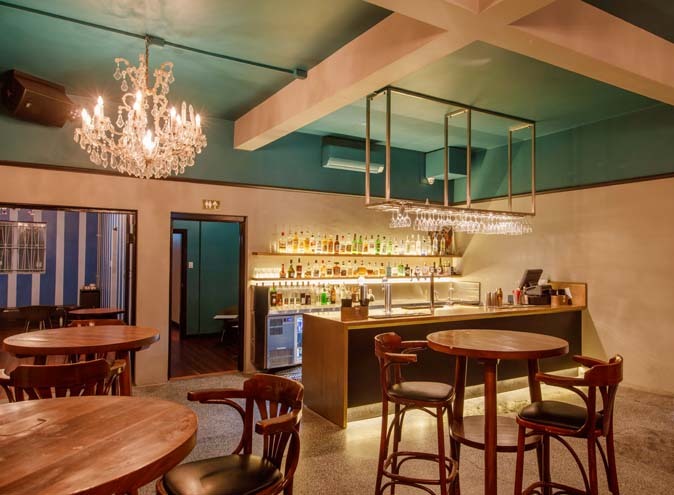 It’s elegant and has been the perfect option for guests looking to host 21st birthdays and engagement parties. 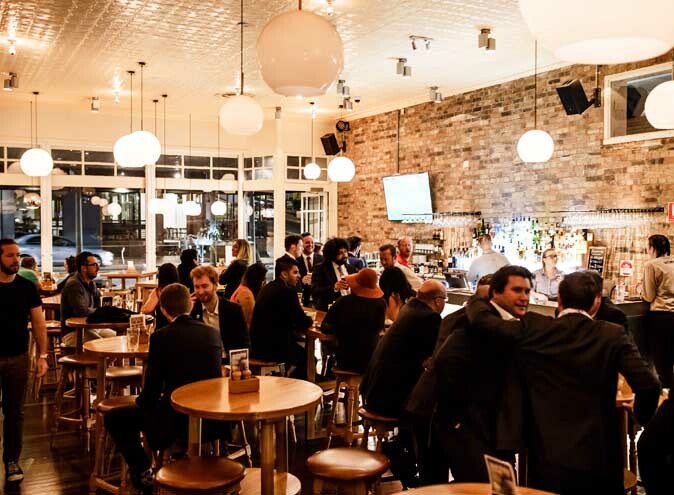 The Brass Bar offers exclusivity from the rest of the venue and designated bar staff. 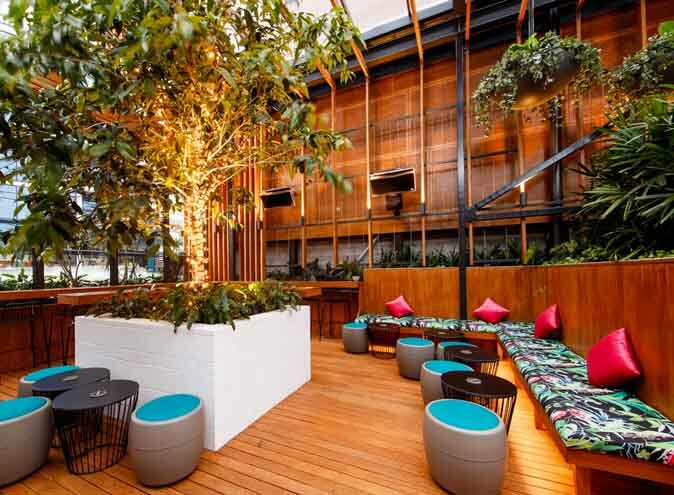 It is attractive in both an aesthetic and practicality sense. 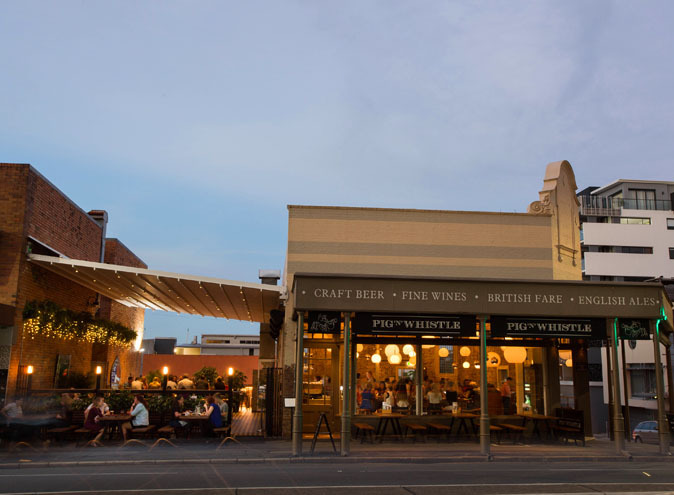 A key difference at Pig ‘N’ Whistle Brunswick Street is the level of expertise the staff provides. 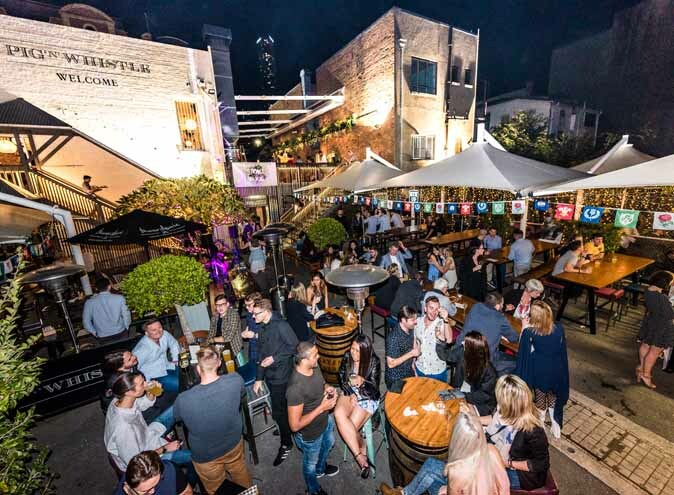 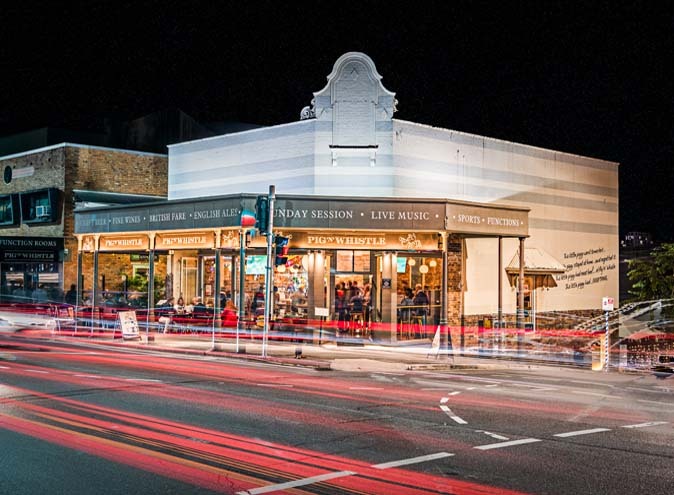 With years of experience in designing and executing high calibre events, the staff at Pig ‘N’ Whistle Brunswick Street are not only experienced but passionate. 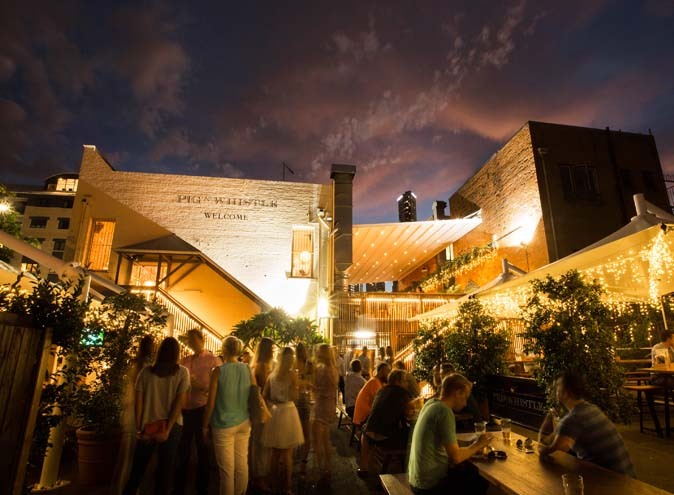 Pig ‘N’ Whistle Brunswick Street charges no minimum spend, and bookings can be made from anywhere between 10 and 600 people. 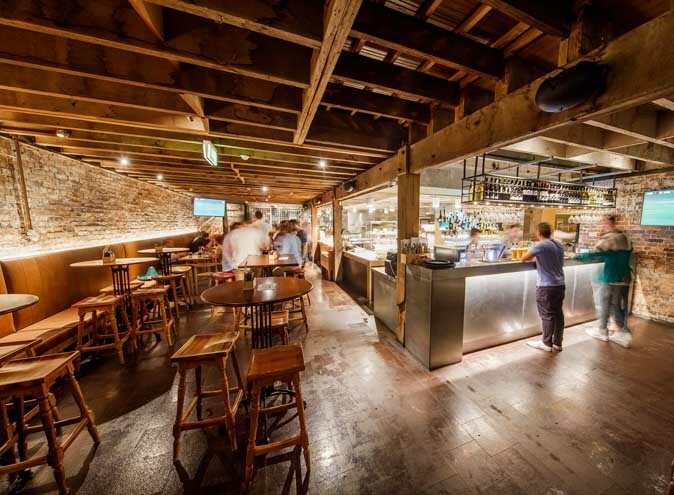 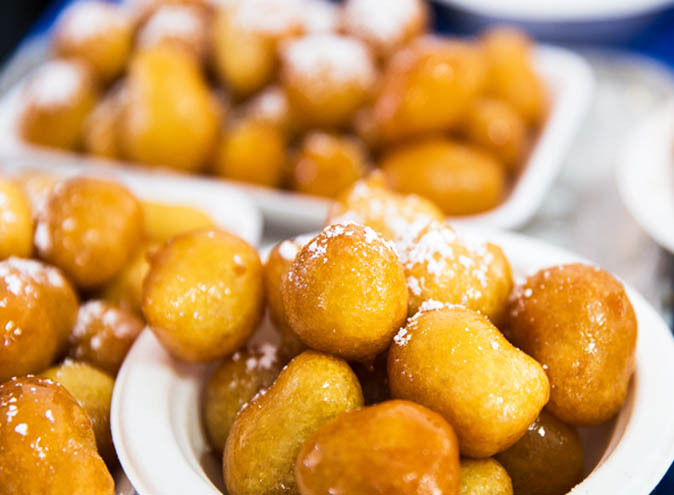 The team is happy to cater for dietary requirements and design custom menus to ensure guests are 100% happy!